What Is Your Item Worth? We are strong buyers of gold, silver, and platinum in any form. 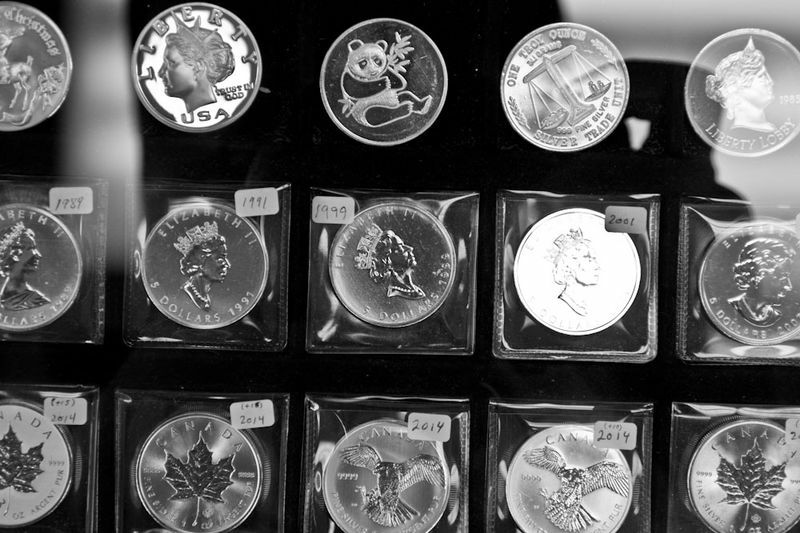 Additionally, we buy popular palladium coins of the world. Beyond bullion-related coins, we are active buyers for scrap gold, silver, and platinum jewelry and scrap product. At Maritime International, we go a step beyond in service as we will accurately sort items and test unmarked items for purity. All precious metal transactions are conducted in the presence of the client. We also sell various forms of bullion-related product. Want to see what your item is worth? Looking for a special collectible or have a question in general - we're here to help. Let us know and we'll get back to you promptly! Ask Us!